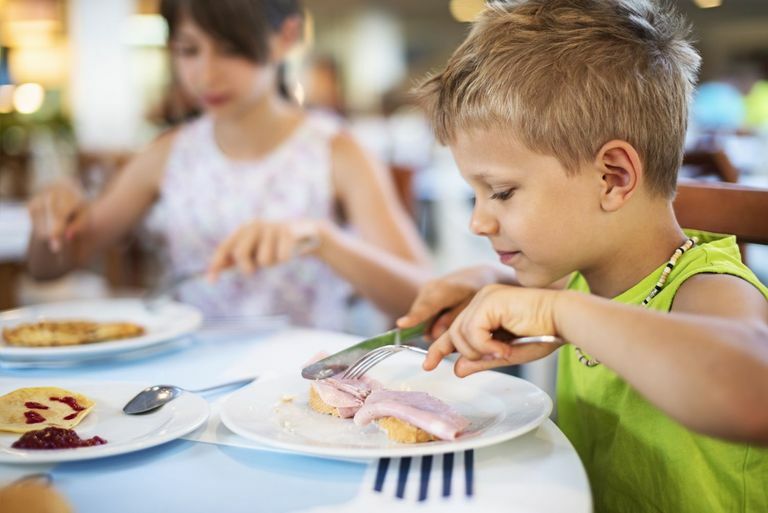 Parents are often faced with this question, “when is the right time to start inculcating good manners in my child?” Well, the sooner you start its better for you. We as parents are more worried about which school should we select for our children than enjoying our little bundle of joy & giving them their own space & time to do things. Home should be the first & best school for every child. Schooling is extremely important but teaching your child the basics, especially manners has to start at home. Don’t expect teachers to do that, it’s every parent’s responsibility. However going overboard may make you sound like a nagging parent, so do it in a very subtle way. Let’s take an e.g. you have guests at home & they have got a gift for your child, even if your child is yet to start speaking we need to make them accept the gift and say “thank you” Yes they can read your lips! Most of the time we fuss over & get stressed about our kids food & eating habits. Hand feeding kids & running around them to feed them is a common scene in most of our houses! Put on their best cartoon TV & feed them that is another wonderful alternative, isn’t it. Well if we have inculcated such bad habits in our kids it becomes extremely difficult to get out of it. Here the best suggestion I would give is get a high chair as soon as your toddler has started to sit. Let them mess up as much as they want to, they will eventually learn. Similarly there are many good things that need to be taught at home in a way that the child realizes its importance & would want to do it over & over again. Good luck with your manners & start them now!